Todd Tommaney joined Catalyst Connection in August of 2018 as an Operational Excellence Consultant. Prior to joining Catalyst, Todd has over 12 years of experience in leadership positions in the manufacturing sector including: steel and laser optics. Todd is able to leverage his experience in the manufacturing industry into practical solutions for our clients. 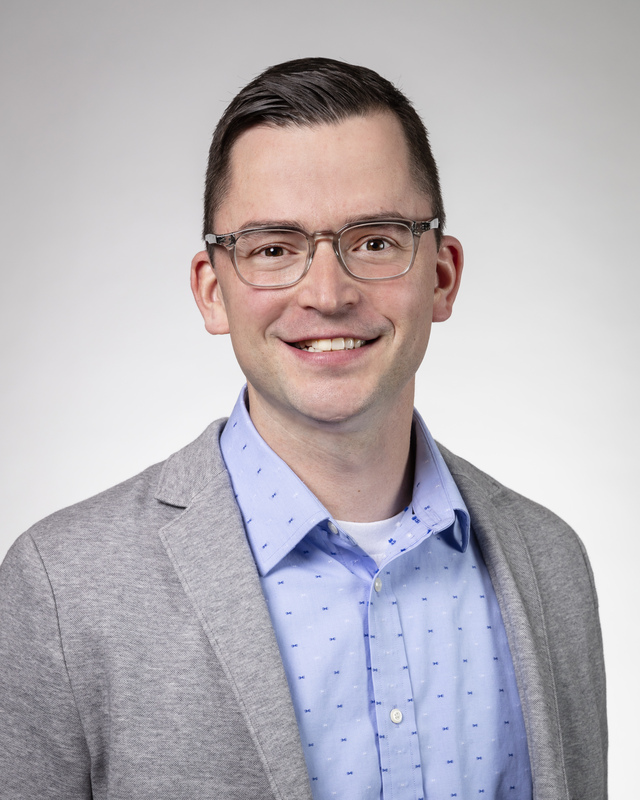 Todd has a Bachelor of Science in Business Administration from Strayer University and is currently pursuing his M.B.A. at Point Park University. He holds certifications in Six Sigma, Lean Six Sigma, Leadership and Metallurgy.